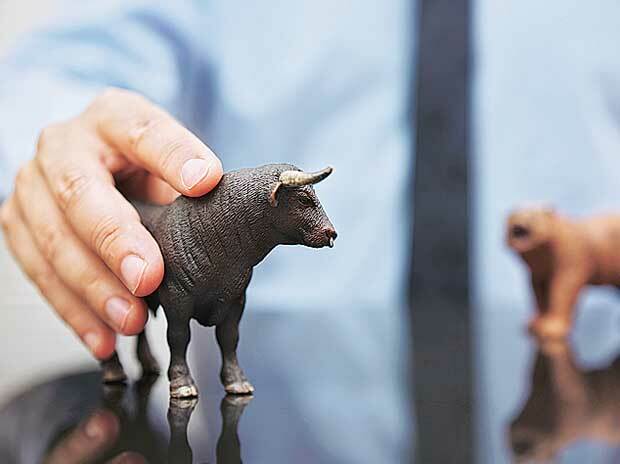 MARKET COMMENT by Gautam Duggad, Head of Research, Motilal Oswal Institutional Equities Sensex crossed all-time high on the back of global cues as well as solid start to earnings season with TCS beating expectations. The divergence between large-caps and mid-caps has widened in 2018 with mid-cap and small-cap indices still down 15-20% from the top. Even within Nifty - select high quality stocks with earnings visibility are driving the index with TCS, HDFC Bank, HUL, Reliance being the key outperformers in YTD CY18. We expect the markets to remain in a tight range albeit with higher volatility in 2018 given the busy political calendar ahead. Our relative preference stays with large caps as midcaps are still trading at premium to largecaps. Market at close The S&P BSE Sensex ended at record closing high of 36,548, up 282 points, surpassing previous closing high of 36,283 on January 29, 2018 while the broader Nifty50 index settled at 11,023, up 75 points.